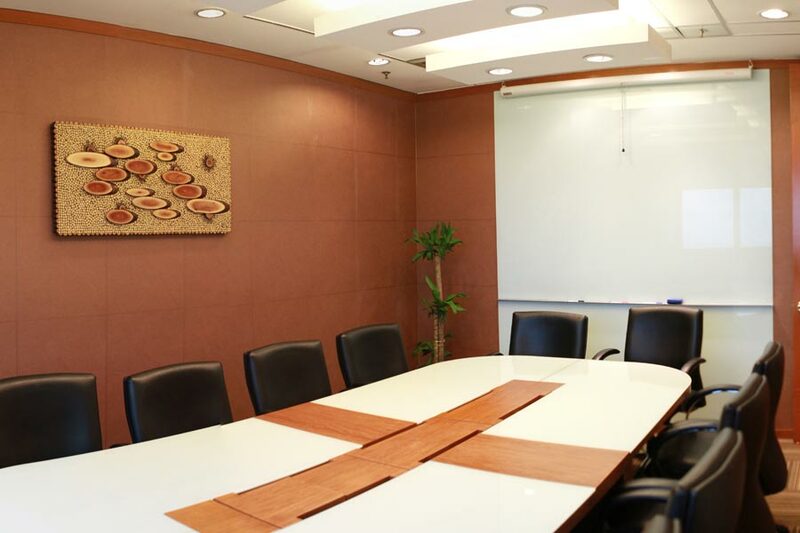 Our virtual office & serviced office meeting facilities are wholly equipped with all the fundamentals you need for your every business needs. 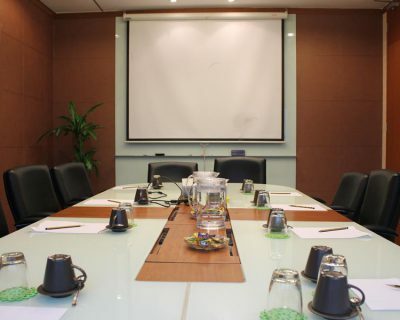 It is an ideal place to conduct seminars, workshops, interviews or formal discussions. 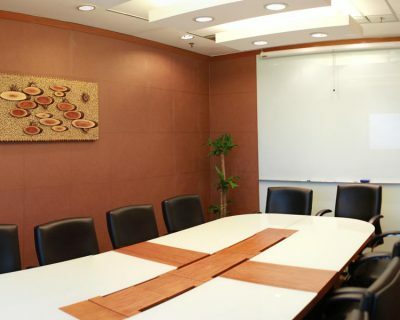 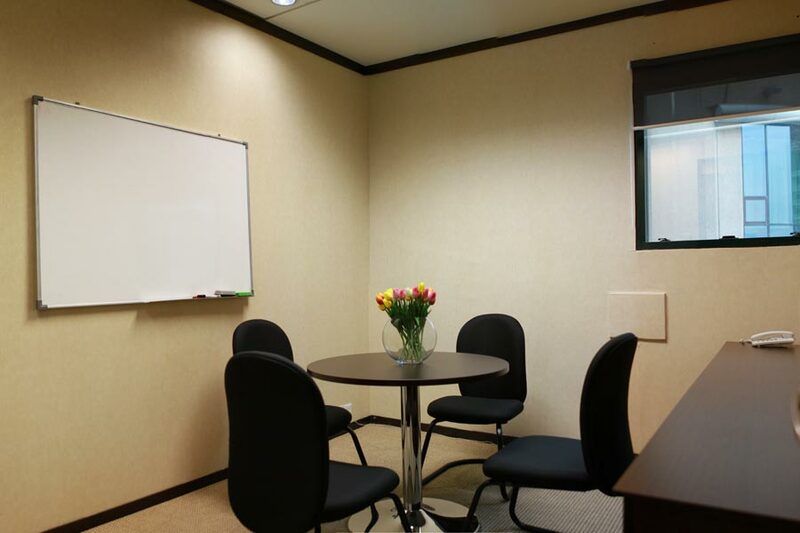 The Discussion Room, Conference Room and Boardroom are designed for conducive meeting environment and they can hold up to 14 people. 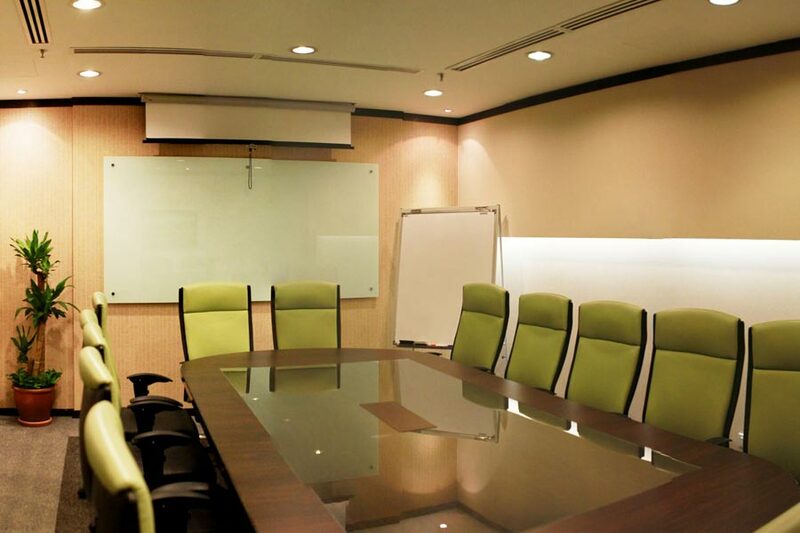 Presentation tools such as white board, flip-chart, High Speed – Fibre Optic Internet connection will be provided to ensure good flow of each meeting. 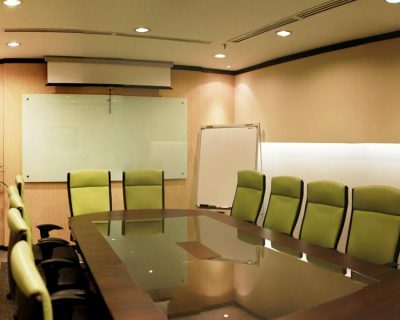 Projector is also available. 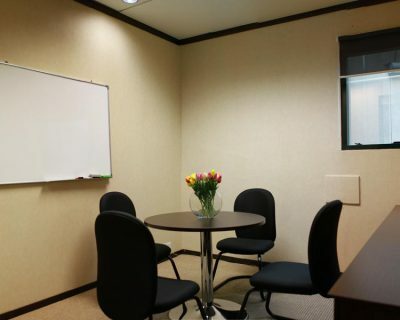 Complimentary coffee and tea are provided as they are essential to sustain productivity. 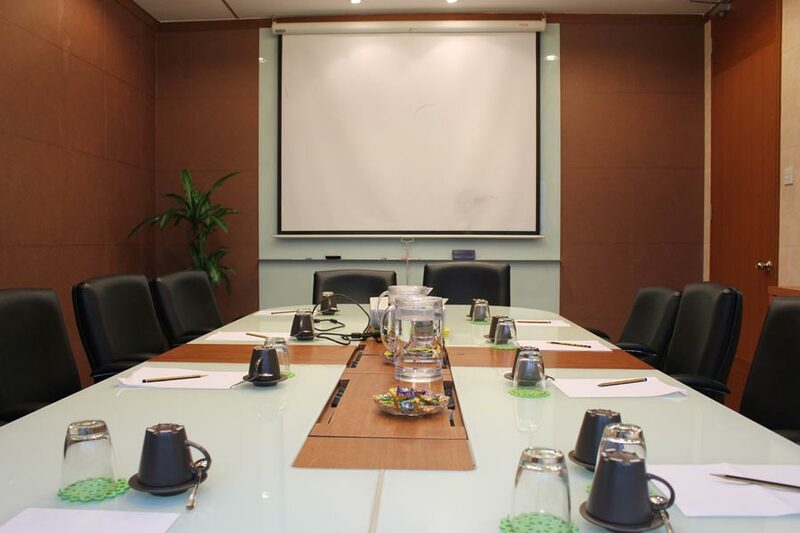 To create a more impressive set-up for special business presentation, you may also subscribe to our VIP meeting set-up service.